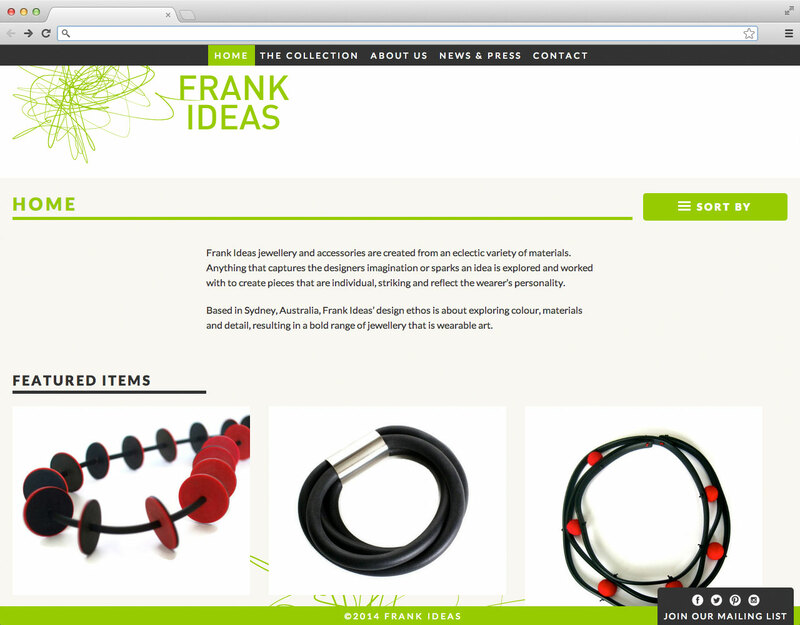 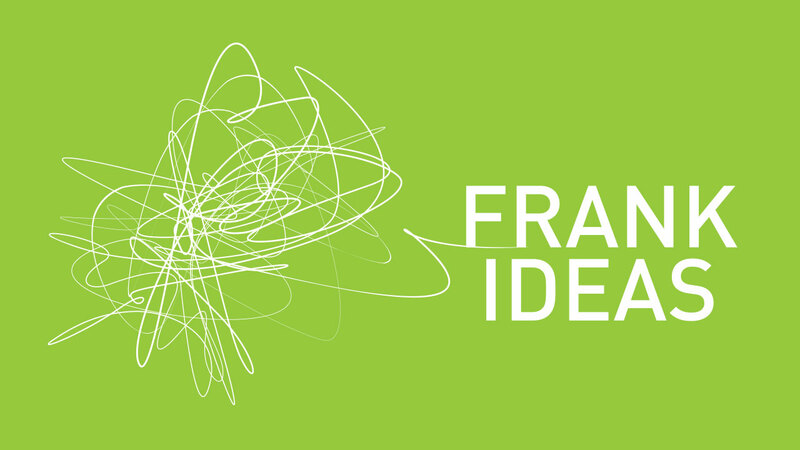 Branding and online presence for jewellery and accessories studio, Frank Ideas. 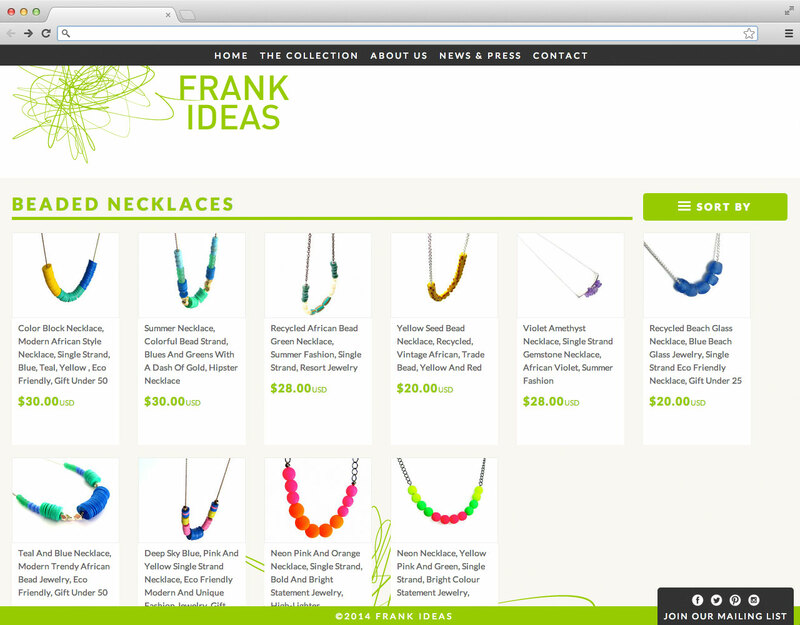 Working with designer Rowan Shaw, we developed a new identity for her jewellery and accessories studio. 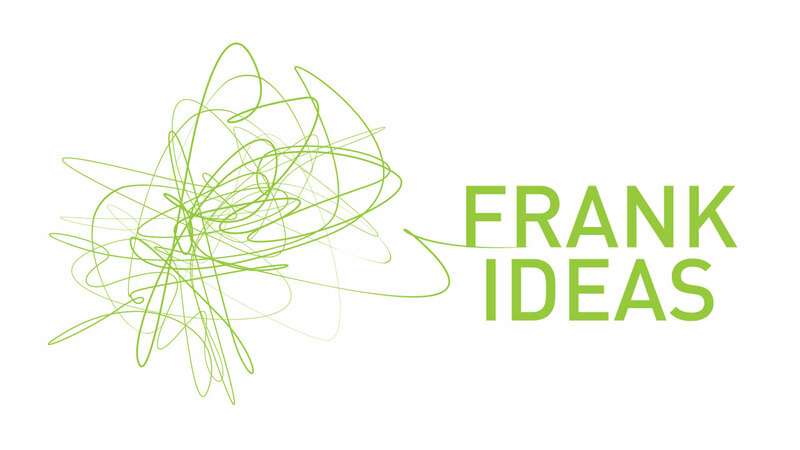 Taking inspiration from Rowan’s found materials and crafted objects, we developed a logo system that embraced her process of ‘organised chaos’. 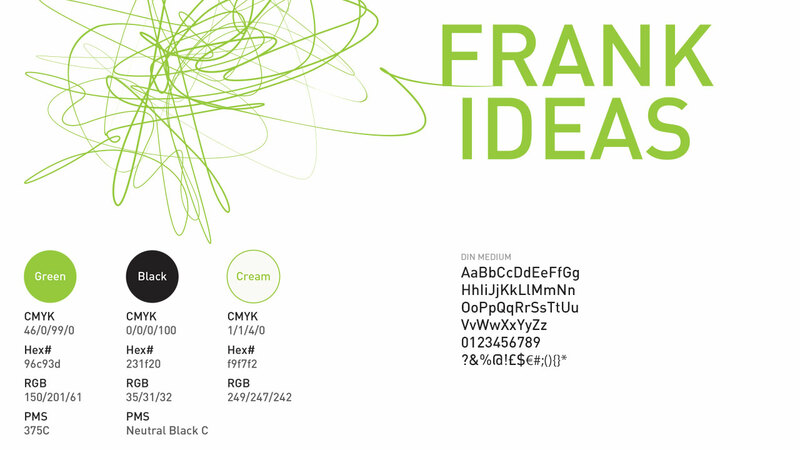 An illustrated tangle anchors all of Frank Ideas branding elements, complimented by a constrained and more formal type treatment. 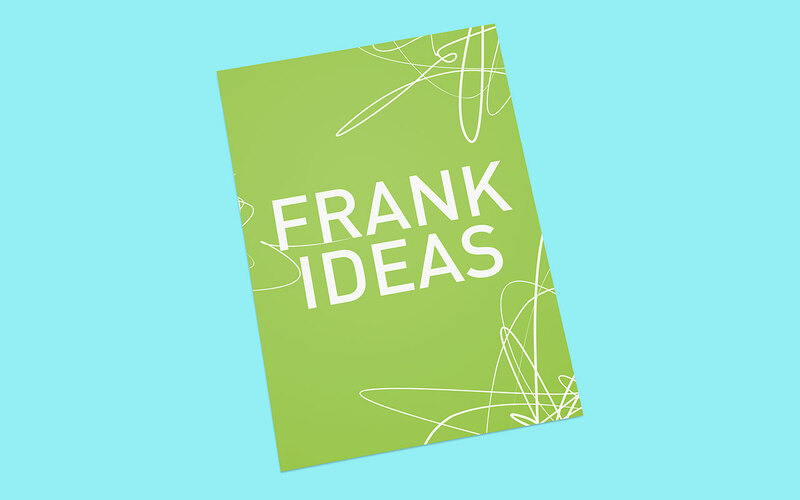 Once the identity system was in place, we rolled out Frank Ideas website, an easy to navigate collection of her work that directly links up with Frank Ideas growing inventory on Etsy. 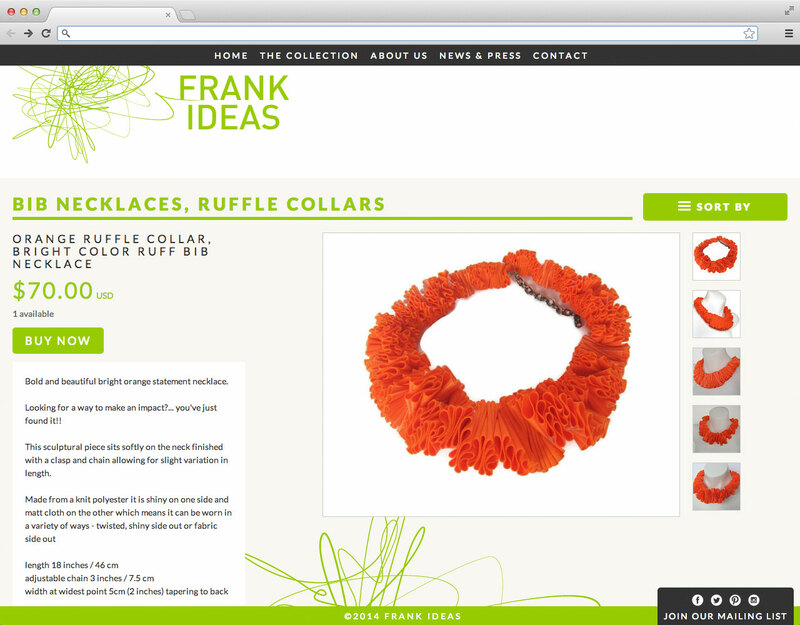 As the site grows, we hope to migrate the Etsy inventory onto Frank Ideas own eCommerce setup, providing an even more direct relationship between Frank Ideas and its growing client base.